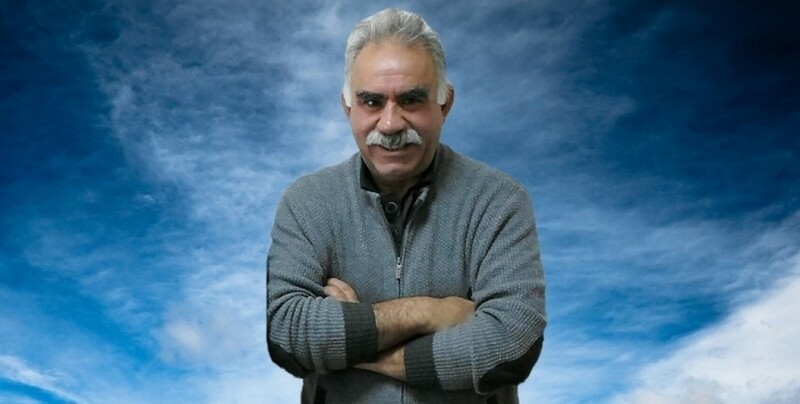 Kurdish People’s Leader Abdullah Öcalan’s lawyers Cengiz Yurekli, Mazlum Dinc and Fuat Cosacak appealed to the Bursa Chief Public Prosecutor’s Office to meet with their client for the 757th time. The prosecutor’s office responded to the appeal submitted at 10:00 in the morning at lightning speed, rejecting the appeal on grounds of the Bursa Executive Court No.1 verdict dated September 6, 2018 and numbered 2018/4526 as well as the restrictions against convicts based on the Execution of Sentences And Security Measures Act No.5275. Since July 27, 2011, 757 appeals for a visit have been rejected for excuses like “bad weather”, “coaster failure”, “coaster repairs”, “State of Emergency” and most recently “Disciplinary Sentence”.